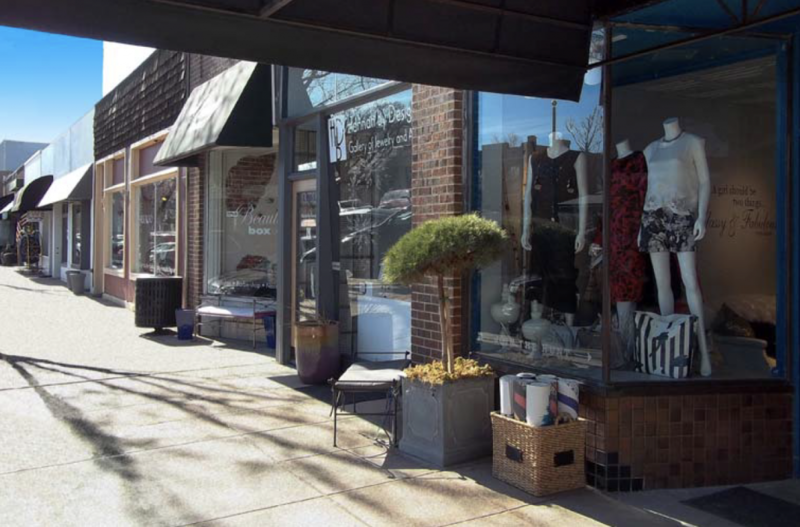 The popular retail spaces at 1059 South Gaylord Street & 1061 South Gaylord Street have 2,320 sf and 1,380 sf, respectively. 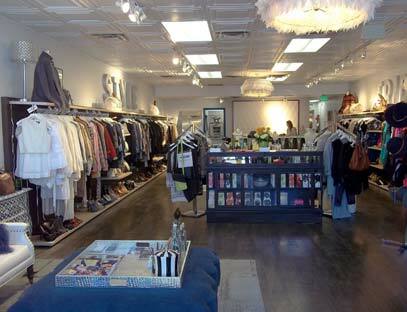 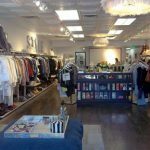 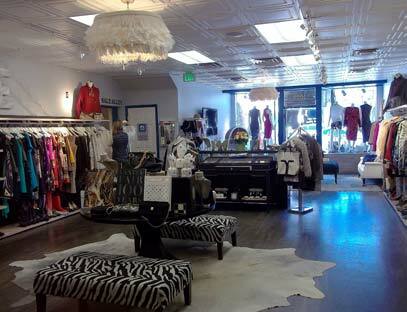 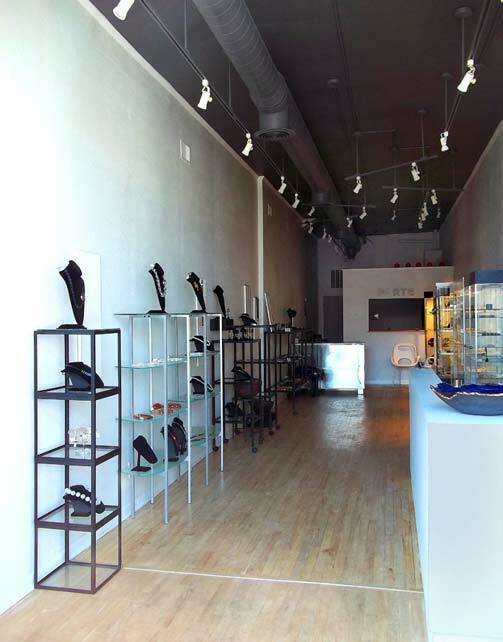 Each are located in Denver’s well established Gaylord Street Shops area that has been in existence for over four decades. 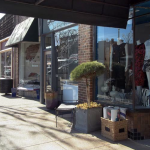 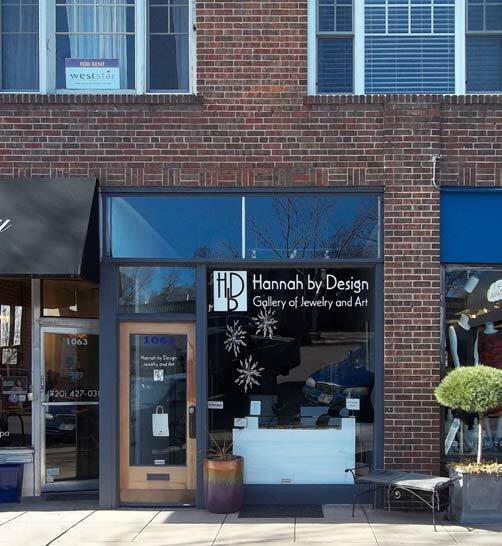 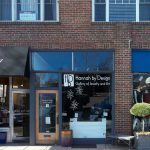 Unique to this row of shops is that few spaces rarely open up for availability, thus it would be worth your while to consider these now available tenant spaces as an opportunity to further grow your business in an area of such high recognition.